Bisht lauded the vital role played by the logistics planners in development of credible operational capability and to maintain the desired level of operational readiness of the Navy. 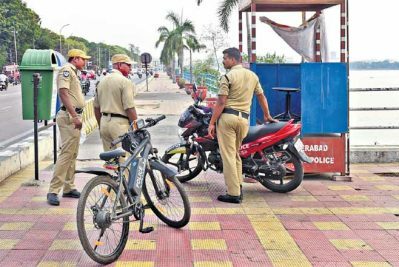 Visakhapatnam: Navy’s Annual Logistics Conference (ALC) was inaugurated at the city-based Eastern Naval Command on Wednesday. The two-day conference was inaugurated by ENC’s Flag Officer Commanding-in-Chief Vice Admiral HCS Bisht. Controller of Logistics, Integrated Headquarters, Min of Defence(Navy) Vice Admiral Jaywant Korde and all the stake- holders from Naval Headquarters, three Naval Commands and Material Organisations of the Navy attended the conference, an official statement said. 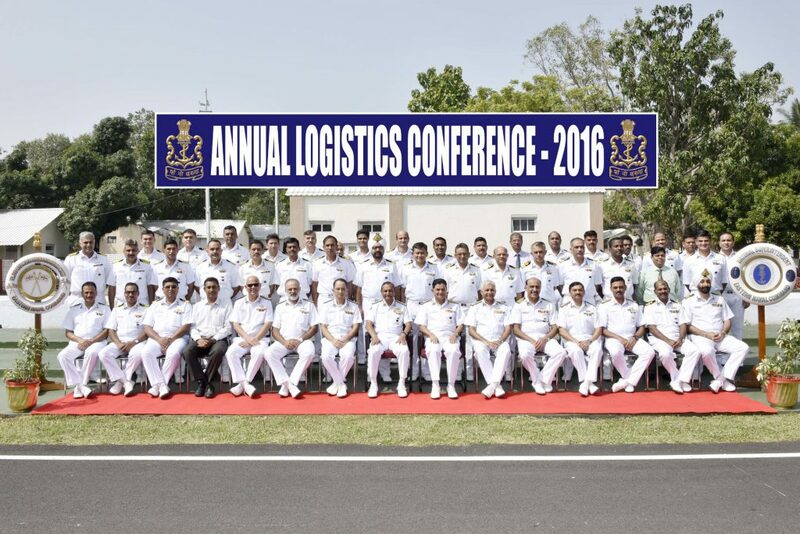 With a theme of ‘Striving to Achieve Total Logistics Solutions’, this year’s ALC deliberates the operational logistic imperatives for functional and maintenance issues of ships, submarines and aircraft of the Navy and formulate logistic road map for inventory augmentation to meet growing requirements of the Navy, it said. He also emphasised on the need for transforming logistics processes to keep pace with the requirements of a blue water Navy, said the statement Important logistics issues pertaining to material and personnel logistics including inventory management were deliberated. The conference would also discuss issues related the progress on e-Tendering and e-Procurement process in the Navy, it added.